Enterprising Monaghan offers a modern Hot Desk/Virtual Office Facility in M:TEK. This facility is for those seeking a flexible office space in Monaghan, available on a daily/weekly basis allowing you to focus on your business, meet customers or conduct interviews, as necessary. You can reduce your fixed costs by paying only for the space you need. Close to Monaghan town, our shared office facility can be used for a day at a time by booking in advance. We also operate an easy in/easy out system whereby you can come and go as you please, subject to availability. 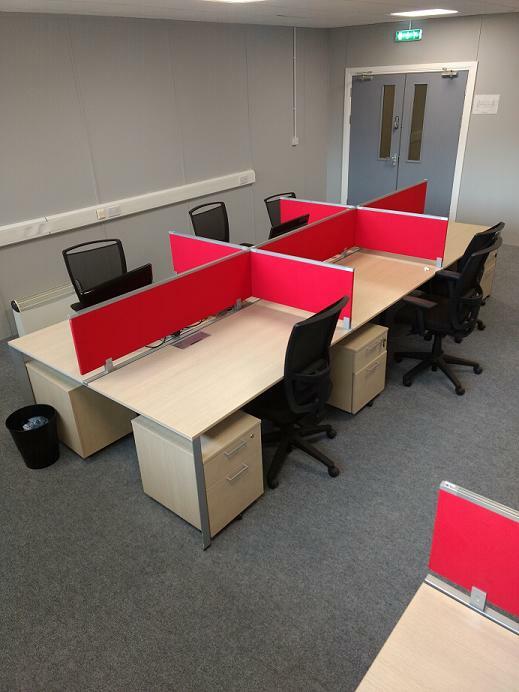 To find out more about the hot desk and what it offers click here.